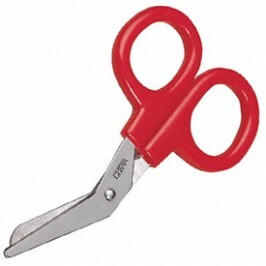 Isolate hazardous items in hospitals, doctor’s offices and healthcare facilities. SKU: L-14363. Categories: EMS Emergency Products and Equipment, First Aid Kits, Supplies & CPR Masks, Instruments, Nursing-Paramedic, Sports. 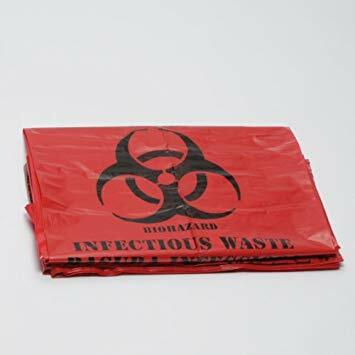 Do you have a question about Bio-Hazard Bags 16″ x 12″ Red?